Spices & Herbs for Taste. 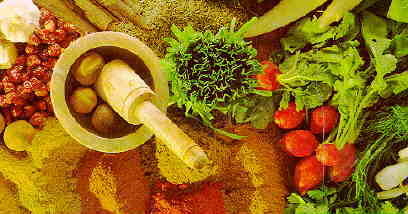 Spices & Herbs for Health. From the book "The Complete United Arab Emirates Cookbook"
Copyright © 1996-1999 by Fahad Inc.